Nice!! Here is another great deal you can get on Amazon! 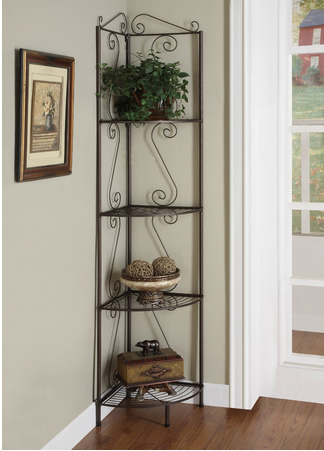 This pretty 4 Tier Corner Shelf Goldish Copper is just $61.99!! Reg. $155! Plus, it has 4.5 stars! Very cute too! 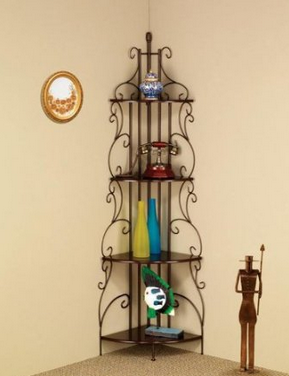 OR, they have this other 5 star Four Tier Metal Etagere Shelf marked down over $130 as well!! Both are great to add a nice decoration to a room. Shipping is FREE on both!